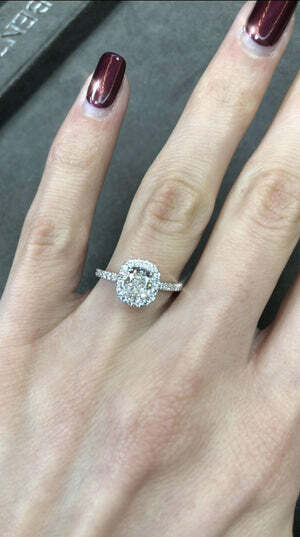 This exceptionally beautiful radiant cut diamond engagement ring will astonish you with its incredible cut, quality, design and brilliance combination! 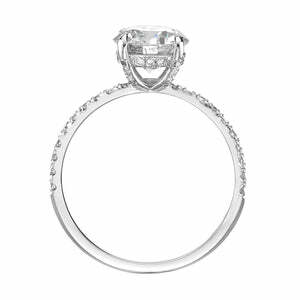 The gorgeous 1.09ct radiant cut diamond set in the center of this handcrafted piece is EGL certified, one of the leaders in diamond grading, at E-F color and SI2 clarity. 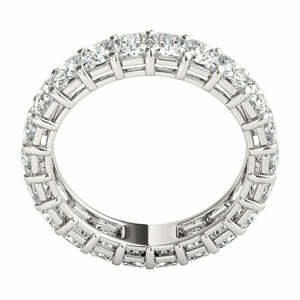 The diamond is exceptionally white extremely brilliant! 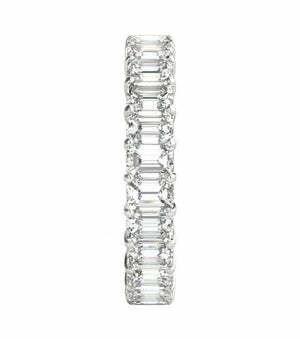 The inclusion is small, white and way off to the side which gives is the eye clean look. 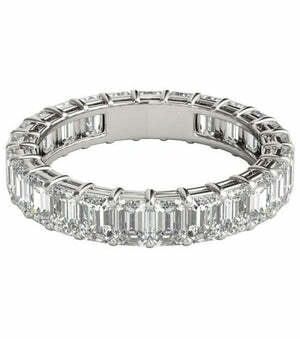 The cut is great so it has a lustrous sparkle. 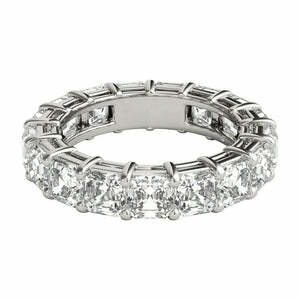 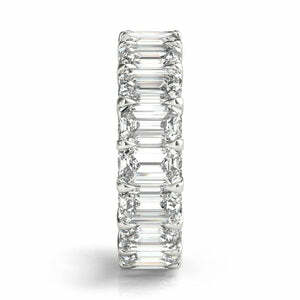 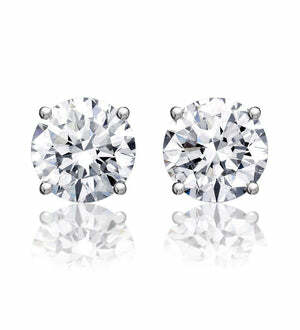 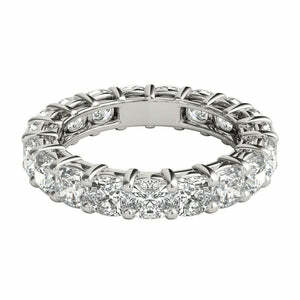 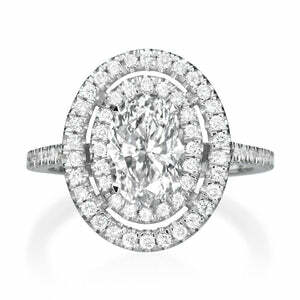 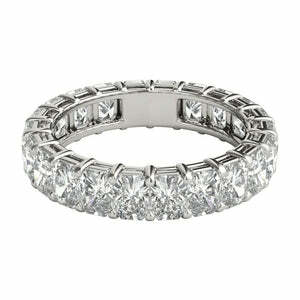 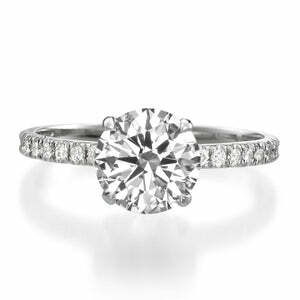 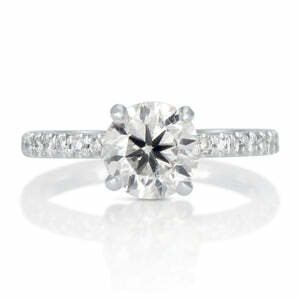 It is surrounded by a halo of round diamonds and a row of round diamonds set down the shank in a micropave setting. All you see are beautiful diamonds with minimal metal showing! 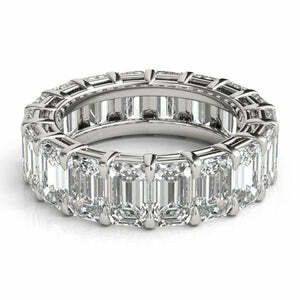 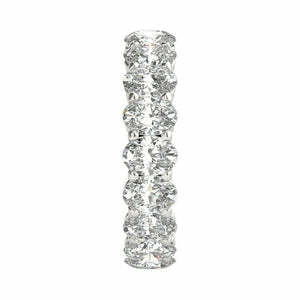 This piece exquisite and gives you an incredible value!